Social media, fans and celebrities are offering overwhelming support for actor Jussie Smollett, standing behind him after an apparent hate crime against him. 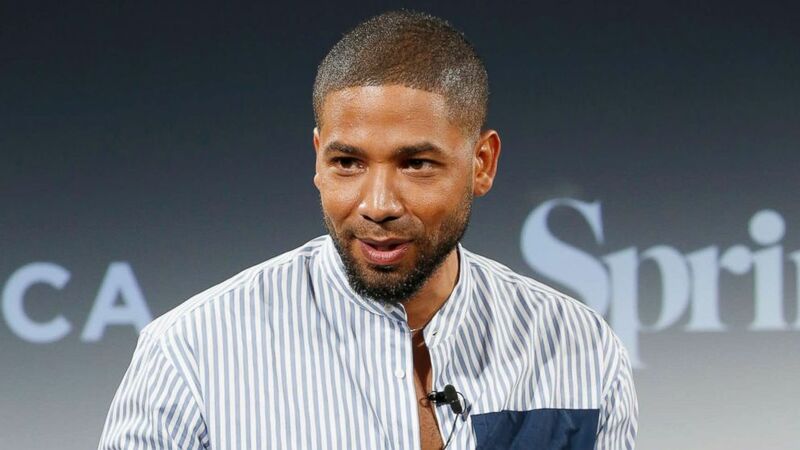 Smollett, 35, who stars as Jamal Lyon on Fox’s Empire, is recovering after he was attacked on Tuesday by two unknown men in what was a homophobic and racially-charged incident in Chicago. 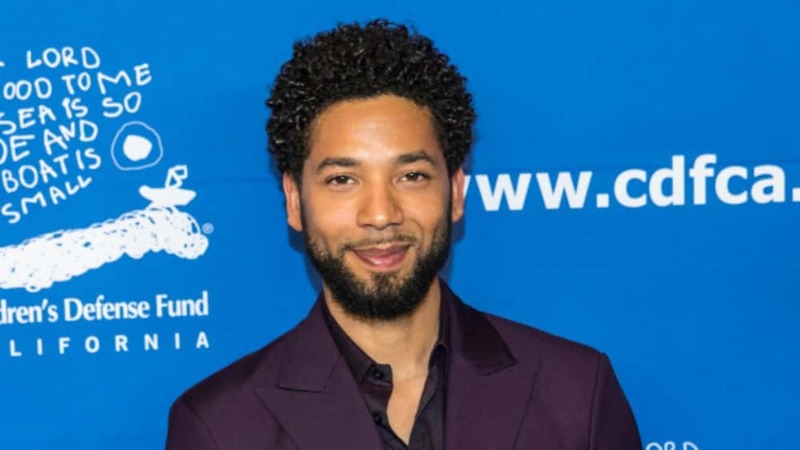 The Chicago Police Department said that the television star was walking down a street when he was approached by the men who yelled out racial and homophobic slurs. Smollett was attacked about the face and the men also poured a chemical substance onto him and tied a rope around his neck. Halle Berry, Michael B. Jordan, Ellen DeGeneres, Steve Harvey, Demi Lovato, Gabrielle Union, Reese Witherspoon, 50 Cent and many other celebrities also tweeted out in support of the actor.